Be transported and challenged to explore Factory Obscura’s latest full-sensory art exhibition, Beyond. Co-Founder and Director of Logistical Creativity, Kelsey Karper, shares what lies beyond. 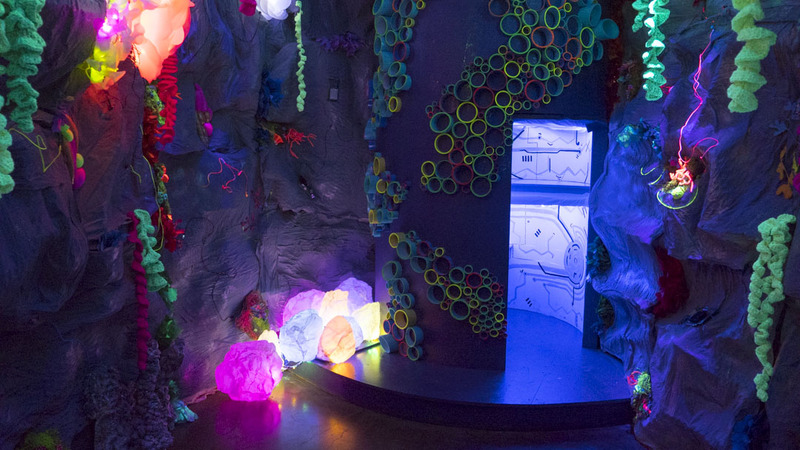 If you’re a fan of immersive art experiences like Meow Wolf, Color Factory, or the Museum of Ice Cream, be sure to visit Factory Obscura in Oklahoma City.